BroScience Research: "What do Bros Say About AAS Use and the Prevention of Shut Down & Infertility?" Are today's "muscle men" not going to be able to procreate? 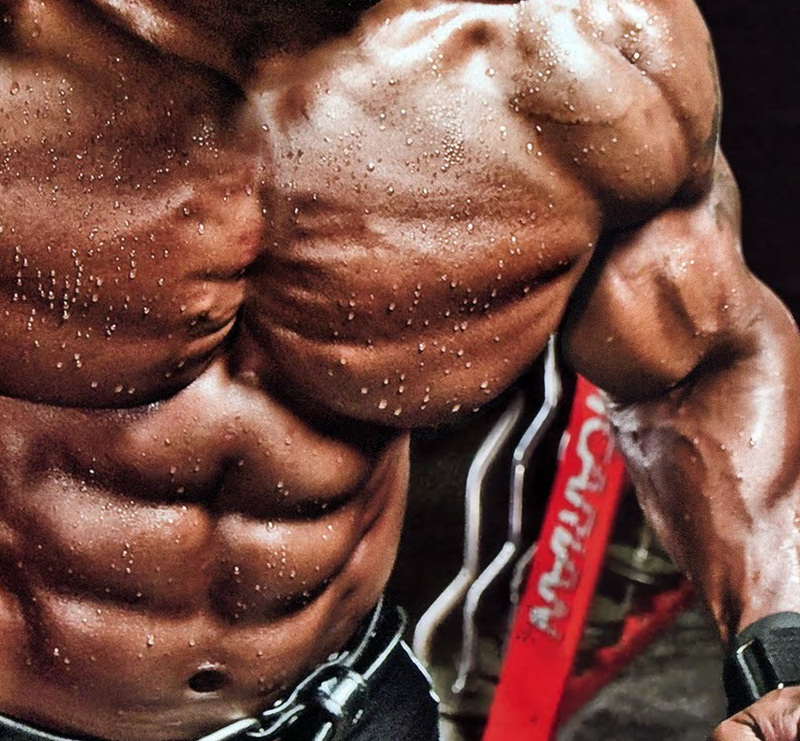 If you are frequenting any of the popular fitness and bodybuilding bulletin boards, you will know that "broscience" is a mixture of anecdotal evidence and hilarious claims that is spiked with cherry picked scientific references. Against that background it may sound funny that researchers from the New Castle Fertility Center devoted a complete study to the analysis of drugs and protocols highlighted by the online community of users for prevention and/or mitigation of adverse effects of steroid use. If you think about it, however, it's only logical that doctors will be better able to help their patients if they understand what brought them in a situation in which they have to see a doctor at a fertility clinic. 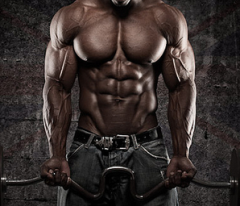 Resistance training is the only powerful muscle builders with positive health effects! "[...] mainstream academic endocrinology rather lost credibility with the ‘performance-enhancement community’ in the 1980s and 1990s, by persisting overlong in (a) doubting whether further enhancement of athletic performance could be achieved through raising serum T levels above the physiological reference range and (b) questioning whether any therapeutic separation of androgenic and anabolic actions was achievable, due to the single androgen receptor (cf. Pope. 2004)" (Karavalos. 2014). And let's be honest. Someone who actually believes that superphysiological doses of AAS were not performance enhancing might actually learn something something from the broscientific expertise of his clients... well, as long as he is willing to listen to what they have to say. Figure 1: Illustration summarizing the keywords (left) the scientists used to select the top 20 websites, blogs and forums (right) they researched for information on the use of AAS and means to prevent side-effects (Karavalos. 2015). Unsurprisingly, the best, i.e. most relevant not "best" as in medially correct, results were yielded by utilizing the terminology the AAS users commonly use, such as ‘postcycle therapy’, ‘stacking’ or ‘steroid recovery’. 3g Taurine Improve Post-Workout Glycogen Resynthesis, Protect the Testes of Doping Sinners & Battles Alzheimer's. Makes You Wonder Why It's Not on the Bros' List, Right? Learn more! As I already hinted at in the introduction the information on forums consisted of anecdotal reports and advice from unverifiable sources (some claiming to be medically qualified). These sources referenced mainstream scientific papers and abstracts on the issues discussed. "However, there were clear flaws to this superficially ‘evidence-based approach’. The papers quoted were of only limited generalizability to AAS users, ASIH, or to the argument proposed by the ‘expert’. Equally most users were unable or unwilling to progress beyond subscription paywalls, leaving them to draw conclusions from the abstracts or the ‘expert opinion’ alone" (Karavolos. 2014). "[...] discussions often lead to misunderstanding the pathophysiology of spermatogenesis and its impairment, leaving users to believe that return to normal serum testosterone levels translated to normal spermatogenesis. In most discussions, men seemed to equate regaining endogenous steroid production to normal fertility, ignoring long-term effects on quality of sperm, such as poor morphology and motility, which might potentially be irreversible." (Karavolos. 2014). The problem with this assumption is that normal spermatogenesis is associated with intratesticular T levels some 30-fold higher than serum T levels. Exogenous administration cannot deliver anything remotely approaching this requisite T concentration within the seminiferous tubules; indeed, it will tend to markedly reduce it by suppressing endogenous LH-mediated T secretion. It is hard to predict how long the natural T production will be suppressed: Aside from the drugs that were used and the duration, age appears to be an important factor, with younger users recovering significantly faster than older ones (Moretti. 2007). 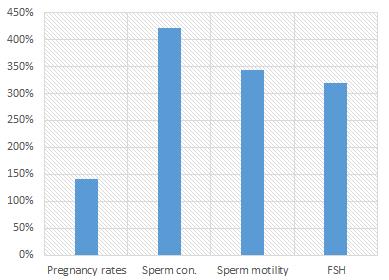 Figure 2: A meta-analysis of the use of oestrogen antagonists (clomiphene or tamoxifen) as medical empiric therapy for idiopathic male infertility shows significant increases (∆ in %) in pregnancy rates, sperm concentration and motility as well as the "sperm production trigger" FSH in response to treatment (Chua. 2013). SERMs such as clomiphene, tamoxifen and raloxifene which have long been used off-label for the treatment of male gynaecomastia and infertility, for which studies show highly variable success rates ad most promising data for clomiphene or tamoxifen in the treatment of idiopathic male infertility (Chua. 2013). How many of the subjects in the studies were infertile due to AAS (ab-)use is unknown, but in view of the low number of AAS users who speak openly about their steroid history, the rate could be high. For disclosed steroid induced infertility there are yet only case reports available that suggest that either of these agents is an effective method to restore fertility in former AAS users. Strong evidence for the use of aromatase inhibitors (AIs) is absent. 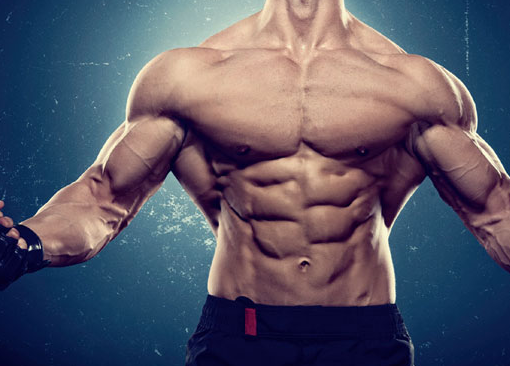 In theory, SARMs may build muscle without any of the ill side effects of androgens, but their effects on fertiltiy as well as their long-term safety has not yet been studied sufficiently. Keep that in mind when you read my recent overview of the literature here and if you are seriously considering their use. Bottom line: The study at hand confirms that most of the information you will find about the use of AAS on the Internet generates the false impression that "AAS use is safe with manageable adverse effects." This is in part due to the non-awareness of potentially long-lasting anti-fertility effects that may persist, for months if not years even if the normal HPTA function is restored. Karavolos et al. 's comparison of bro- and pro-science does yet also reveal that not all the advise you can find "on the boards" is total bogus. The use of SERMs and HCG, for example, appears to be a still unproven, but at least promising strategy to normalize both, the production of testosterone and sperm after an AAS cycle. Still, far more research is necessary before we would be able to quantify the risk of long-lasting negative effects of AAS use on the endocrine axis and, even more so, on sperm production and function | Comment on Facebook! Chua, M. E., et al. "Revisiting oestrogen antagonists (clomiphene or tamoxifen) as medical empiric therapy for idiopathic male infertility: a meta‐analysis." Andrology 1.5 (2013): 749-757.
de Souza, Guilherme Leme, and Jorge Hallak. "Anabolic steroids and male infertility: a comprehensive review." BJU international 108.11 (2011): 1860-1865. Karavolos, Stamatios, et al. "Male central hypogonadism secondary to exogenous androgens: a review of the drugs and protocols highlighted by the online community of users for prevention and/or mitigation of adverse effects." Clinical endocrinology (2014). Liu, Peter Y., et al. "Predicting pregnancy and spermatogenesis by survival analysis during gonadotrophin treatment of gonadotrophin-deficient infertile men." Human Reproduction 17.3 (2002): 625-633. Moretti, E., et al. "Structural sperm and aneuploidies studies in a case of spermatogenesis recovery after the use of androgenic anabolic steroids." 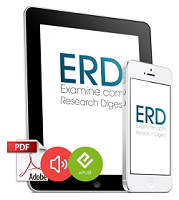 Journal of assisted reproduction and genetics 24.5 (2007): 195-198. Pope, Harrison G., et al. "Anabolic steroid users’ attitudes towards physicians." Addiction 99.9 (2004): 1189-1194.